The incident occurred on flight 1344, which arrived in Charlotte, North Carolina, Thursday morning, The Associated Press reported Saturday. 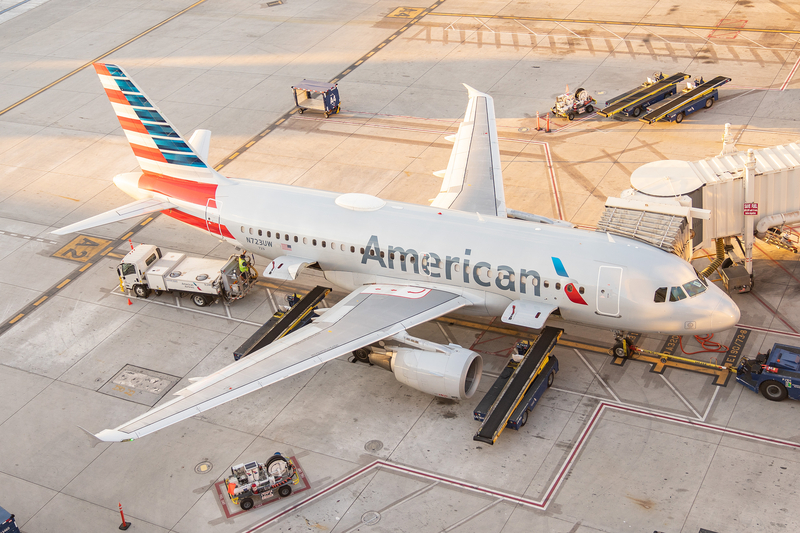 “Due to an intoxicated passenger, American Airlines requested law enforcement meet flight 1344 once it arrived in Charlotte at 12:52 a.m. on Thursday,” American Airlines said to The Daily Caller News Foundation over email Saturday. Police notified the FBI of the incident Friday, The Charlotte Observer reported. The FBI investigates criminal activities that occur during airline flights, according to The AP. The FBI in Charlotte did not immediately respond to The Daily Caller News Foundation’s request for comment. Special session for Florence relief may be needed, lawmakers say via @CarolinaJournal .@MAGAFirstNews . @peterboykin https://www.spreaker.com/episode/15789572 Listen to “NC Special session for Florence relief may be needed, lawmakers say” on Spreaker.